Philadelphia — Independence Blue Cross (Independence) recently launched a new digital tool called PreCheck MyScript that allows providers in its network to easily determine the most affordable medication options for patients. The new tool — powered by FutureScripts, an OptumRx company — delivers greater transparency and healthcare connectivity by giving care providers real-time visibility into patients’ pharmacy benefits while helping to lower prescription drug costs. PreCheck MyScript seamlessly integrates directly in the electronic medical record (EMR) systems of providers in the Independence network, and provides a real-time, member-specific view of how much a member would have to pay for a medication based on their specific health plan. The tool also offers easily accessible information on lower-cost alternatives when available for higher-cost medications, as well as prior authorization information. If prior authorization is required, providers can request approval immediately through the tool — saving their offices time and effort they may have spent faxing or calling to get approvals. 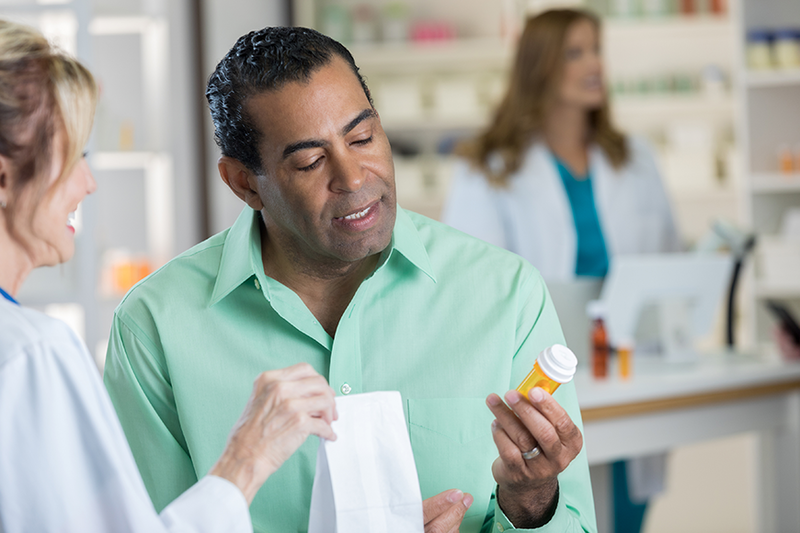 According to Richard L. Snyder, M.D., senior vice president and chief medical officer at Independence, members and providers do not always understand the different coverage options and associated cost-sharing/copays for prescription drugs. Because of this, members often abandon their medications after leaving the provider’s office due to not being able to afford the cost or because of delays in getting prescriptions processed. The initial response to PreCheck MyScript by providers has been strong. Independence began offering PreCheck MyScript to providers on August 1, 2018, and since that time Independence has seen an increase in the use of lower cost alternative medications and prior authorizations initiated electronically or avoided altogether. “Providers have sufficient information regarding a medication’s clinical efficacy and safety, but they tell us that they often don’t have time to gain insight into member-specific drug benefit limitations, member out-of-pocket costs, lower cost alternatives, and other factors affecting a member’s drug utilization and adherence,” Eric M. Estes R.Ph, senior director pharmacy services at Independence said. FutureScripts is Independence’s pharmacy benefits manager. Independence Blue Cross is the leading health insurance organization in southeastern Pennsylvania. With our affiliates, we serve more than 8 million people nationwide, including 2.5 million in the region. For 80 years, we have been enhancing the health and well-being of the people and communities we serve by delivering innovative and competitively priced health care products and services; pioneering new ways to reward doctors, hospitals, and other health care professionals for coordinated, quality care; and supporting programs and events that promote wellness. To learn more, visit www.ibx.com. Connect with us on Facebook and on Twitter. Independence Blue Cross is an independent licensee of the Blue Cross and Blue Shield Association.